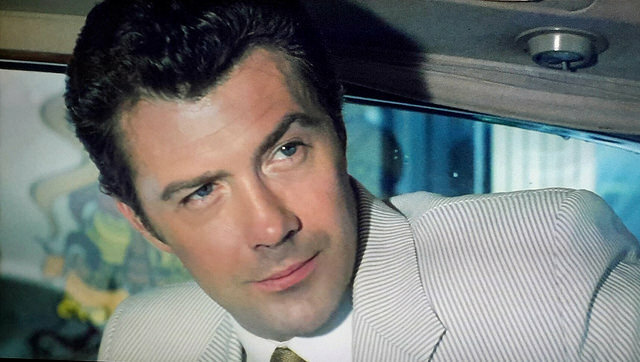 #51......"LEWIS COLLINS" (codename wildgeese) - BODIE 3.7 . you'll never walk alone ! You are very welcome and i know exactly what you mean regards *fans self* i've been fanning myself for years !! !